Picture books that teach rhyming are our kindergartners(and teachers) favorite kind of books. Kindergarten Planet and I loved sharing these stories that teach rhyming! Rhyming is such an important skill for early readers. 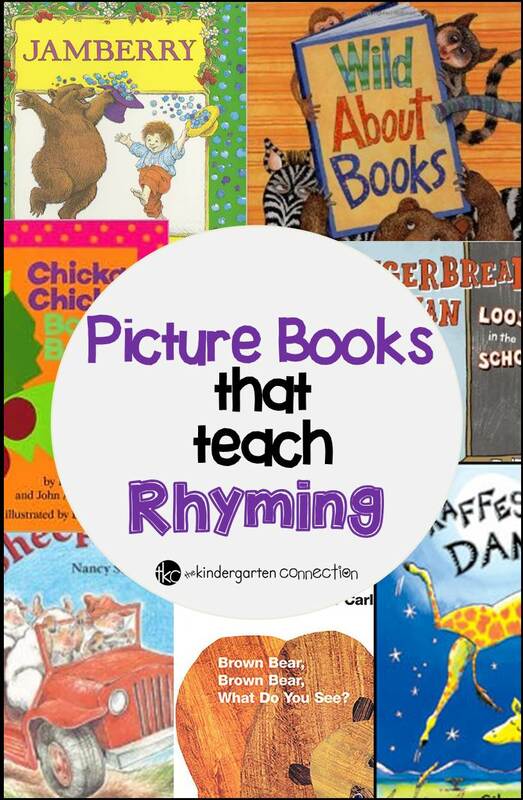 In preschool and Kindergarten (and even beyond) we spend a lot of time with rhyme. 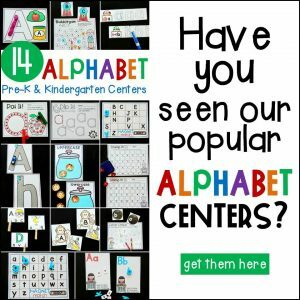 The best part – rhyming can be fun! 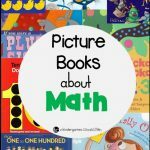 These books are what I would recommend as some of the best picture books that teach rhyming. 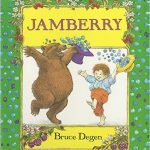 A young boy and a fun bear who likes to rhyme are off in an adventure through a wonderful world of berries. From hatberries to shoeberries, even to canoeberries! Students love listening to stories with made up rhymes and fun characters, and they always laugh to see the elephants skating on strawberry jam! This is a must read in my classroom each year. 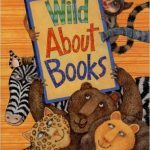 In 2002 Molly McGrew drove her bookmobile into the zoo! This is the basis of this fun rhyming story that tells of how Molly found the perfect book for every animal. With fun rhymes throughout, I also love to read this story to get the love of books and reading going in our classroom each year! Everyone loves the gingerbread man! This is a fun twist on the classic story, and this time, he is left behind in a classroom after being baked by the students! 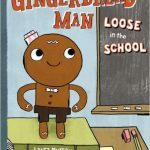 So The Gingerbread Man sets off to find the class, and with the help from the principal, the nurse, the secretary, and more, perhaps he will find them! 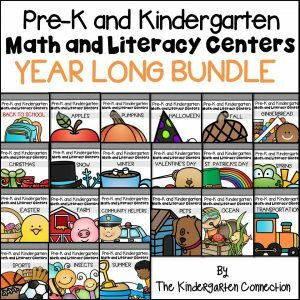 This rhyming story is especially fun for the beginning of the school year, but it can be enjoyed any time! 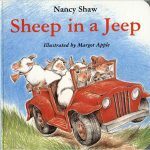 This well loved story has five silly sheep in their jeep and fun sound effects throughout their adventures! These sheep get stuck on a hill in their jeep – what will they do? These sheep also splish and splash and engage in funny antics with eye catching illustrations. Children love the catchy rhyme and rhythm, and this is a favorite in my class each year. Gerald the giraffe really wishes he could dance. 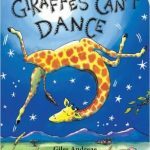 It is pretty hard for a giraffe to dance! With some encouraging words from others, Gerald learns a great lesson about achieving his dreams. This story is fun, lively with rhyme, and also inspirational! Plus, the storyline of a giraffe dancing grabs childrens’ attention every time! This book is most definitely a staple in an early childhood classroom library. 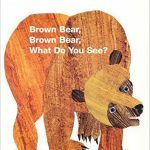 The illustrations are beautiful and vivid, and the story has a unique rhythm and rhyme that readers catch onto quickly. From a brown bear to a purple cat and a blue horse, each page of this story is unique and well loved by children. 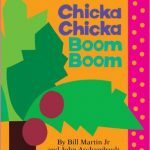 This book is widely well known and is such a classic, fun story! 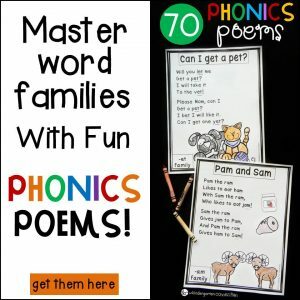 With a catchy beat and a rhythm that is very song-like, kids love to start reciting the story right along with me after they have heard it once or twice (and they ask to hear it more!) I love this story because my students are not only getting exposure to rhyme, but to the alphabet as well! 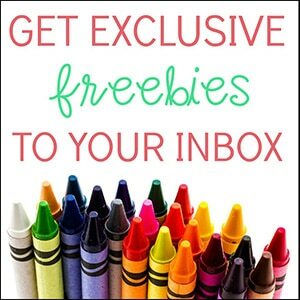 You shared some really great books! I almost shared several of the same ones you did!! I love all of your choices, and am definitely going to be looking into ‘Wild About Books’. That is one I don’t have and sounds right up my alley! Thank you so much for sharing such amazing books with us, and for hosting such an incredible link up!! I love your book list! Have you ever heard the song to Jamberry? I had it with an old reading program, but can’t seem to find it these days. It is such a catchy tune. I wish I had the recording of it! I haven’t heard the song Jamberry! I think the book I have has the lyrics in the back and maybe the notes too, I will have to check! I would love to know it!